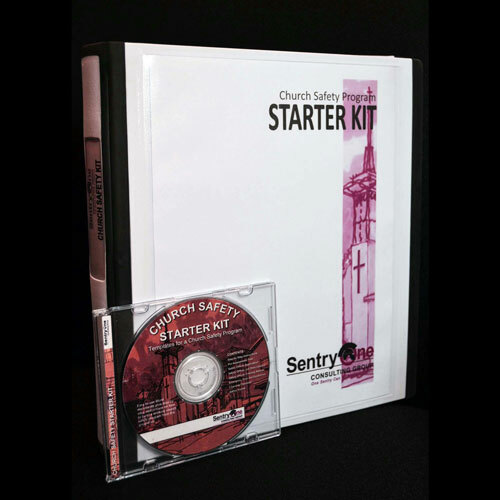 Resources | Sentry One Consulting Group, Inc. Faith Based Security Network, Inc. The Role of a Church Safety Officer Is No Less Important Than That Of An Elder or Deacon and Should Be Held to the Same Biblical Standards.